David Clulow is now open in Brighton. This fashion focused opticians is a one stop shop for all your eyewear needs. 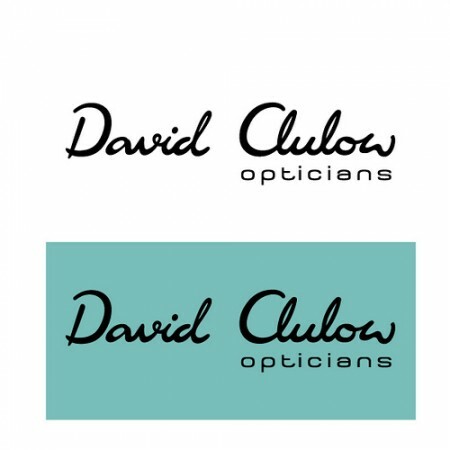 Whether you are after new spectacles, sunglasses or contact lenses David Clulow offers the widest choice and the best quality. Choose from ophthalmic frames from classic brands including Chanel and Prada or opt for more quirky designers including Alain Mikli, Starck and Lindberg. Look for this summer’s hottest new sunglasses from Ray-Ban, Tom Ford and Gucci. Whatever your style, David Clulow has a look to suit you.